This company is entering the bike-sharing frenzy. 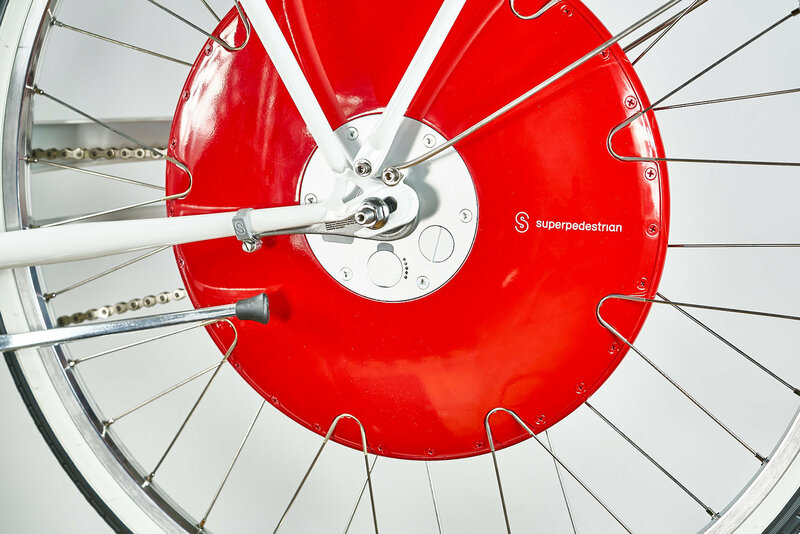 Currently, Superpedestrian makes a product it calls the Copenhagen Wheel. The $1500 wheel replaces a bicycle’s back wheel, and has lots of electronics built in so that it helps you bike faster with less effort. It’s also got a bunch of sensors installed so that the wheel can be more easily serviced and maintained. Superpedestrian is targeting fleet operators (such as ride-hailing companies) rather individual users. The company says that its built-in self-diagnostic systems make it particulary suitable for the fleet market. Assaf Biderman, the CEO of Superpedestrian, explained: “Superpedestrian’s technology overcomes major issues faced by the industry. It is not clear how much this technology will cost, or how customers will incoroporate this tech into their products. But neverthelesss, Superpedestrian is ready to take autonomous monitoring and management systems that it has spent years developing and provide them to the growing slew of companies maintaining fleets of light electric vehicles.